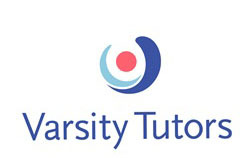 Our GMAT prep course features 48+ hours of interactive prep through a combination of in person core sessions and live online GMAT Channel sessions for the most live GMAT instruction available anywhere. 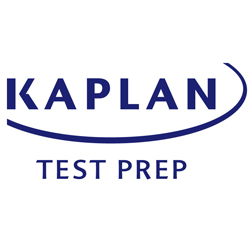 Create custom quizzes using the QBank focused on your needs, and take one of your nine full-length practice tests at the official testing center through Kaplan's exclusive Official Test Day Experience. Prep smarter, score higher—guaranteed, or your money back.